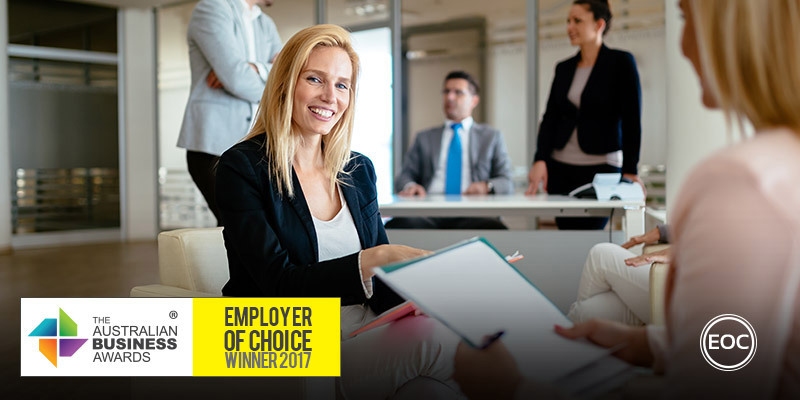 Detmold Group has been recognised as an Employer of Choice in The Australian Business Awards 2017. The Detmold Group is an innovative, family owned and operated Australian company supplying specialist packaging solutions to some of the world’s largest and most iconic brands. Established in South Australia in 1948, the Detmold Group grown to be one of the largest manufacturers of paper packaging products in the Australasian region. The company has a strong global network with geographical reach. They have manufacturing facilities in 7 countries and sales offices in over 24 countries, which employ over 2,500 people worldwide. Detmold are focused on creating a culture which fosters development, accountability, leadership and success. Being part of a “One Company, One Culture” philosophy means their team deliver on their commitments and take responsibility for their actions. Detmold’s human resources team have implemented a global engagement initiative. Utilising a tailored online platform that has been translated to into local languages, the organisation engaged 2500 employees worldwide to achieve a participation rate of over 90 per cent. The company e-learning training modules are essential for staff development, particularly new starters to the organisation to help them learn core skills and product ranges. Detmold are developing further modules on key management practices across all business areas. The ongoing development of the organisations e-learning training modules, which are globally accessible ensures Detmold staff in all regions have access to training and education opportunities. Detmold’s Graduate program continues to grow, with three engineering graduates joining the business in 2016. The program provides rotation throughout the business with challenging assignments and on the job experience across a range of departments and functions. On-the-job training and job rotation initiatives have been utilised to maximise their people development. The organisation has invested in LEAN training through the University of South Australia (UniSA). The organisation is committed to ongoing training to ensure their workforce remain at the forefront of the necessary technologies, knowledge and skills to continue delivering innovative solutions for their customers.